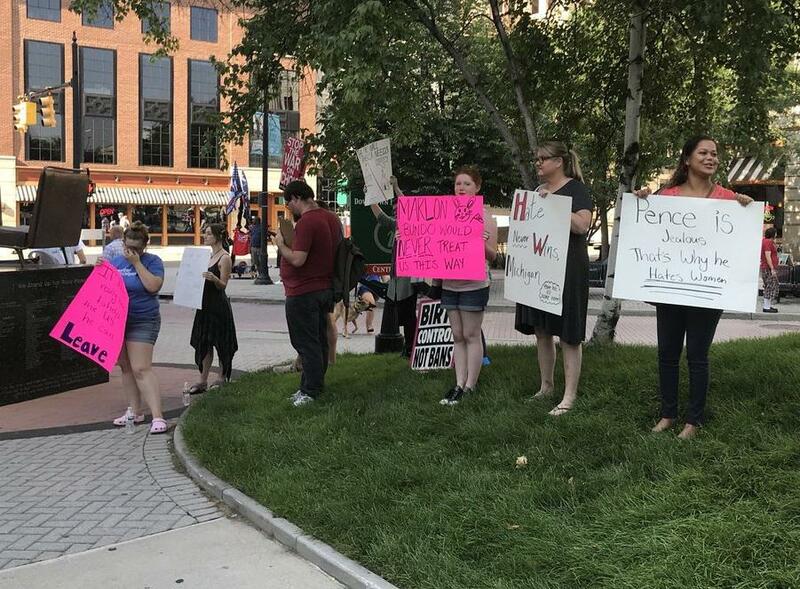 In response to Vice President Mike Pence's visit to West Michigan Wednesday evening, protestors gathered with signs and flags at Rosa Parks Circle in downtown Grand Rapids to voice their oppossition on his Pro-Life beliefs. Organized by Planned Parenthood and Next Gen America, protestors were met with a number of supportive cars that honked as they drove by. Janet Williamson of Next Gen said that if given the chance, she would have words for the Vice President. "I would tell him as an older white male, that he has no business legislating the bodies of young women and mothers," Williamson said. "He has no frame of reference knowing what it is like to be a lower income working class family." 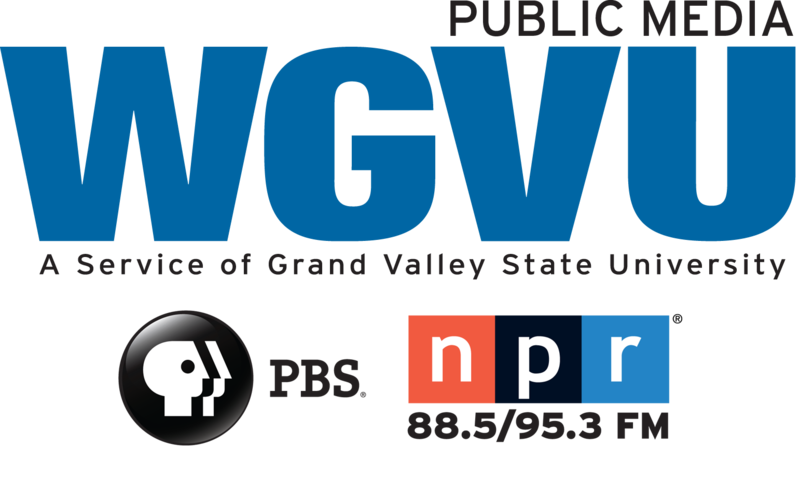 Williamson added Attorney General Bill Schuette does not represent the needs of majority of Michigan residents. *Daniel Boothe contributed to this story.